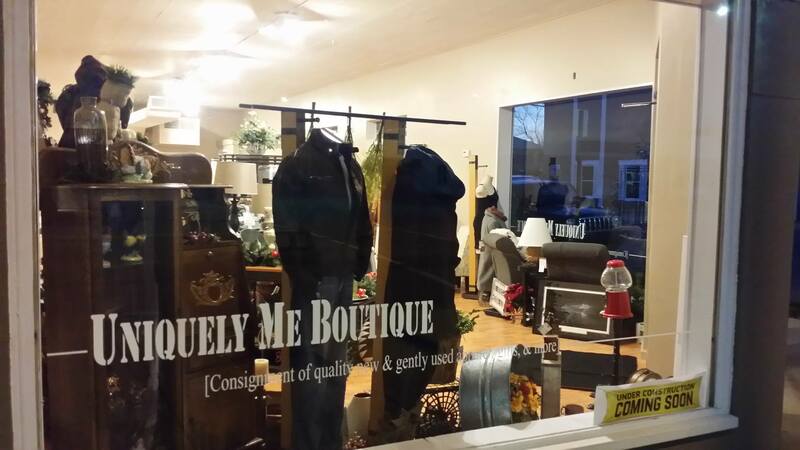 Uniquely Me Boutique is the premier Upscale Consignment Store and Fashion Boutique in Port Huron Michigan. 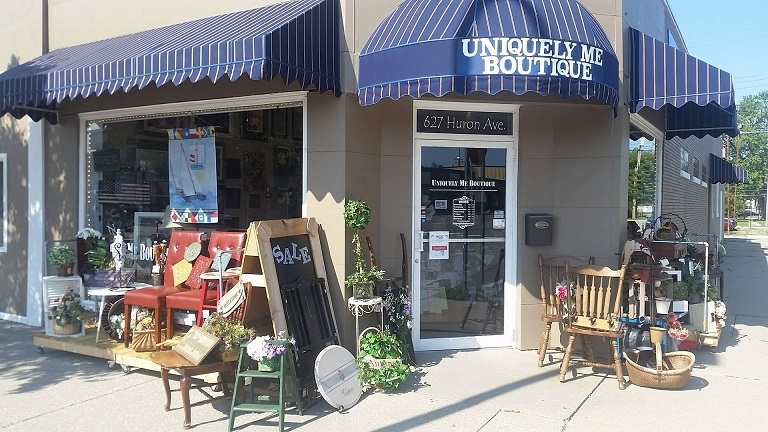 Serving St. Clair County and the Bluewater Area, Uniquely Me is the best place to find decor and gift items, new and gently used formal dresses, jewelry, and accessories. 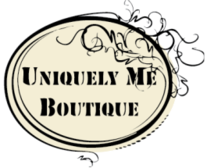 Located in Downtown Port Huron, Uniquely Me Boutique is the place to be! Come see our new Michigan Room (which has replaced our apparel section), featuring Michigan-themed souvenirs, decor, and collectibles! 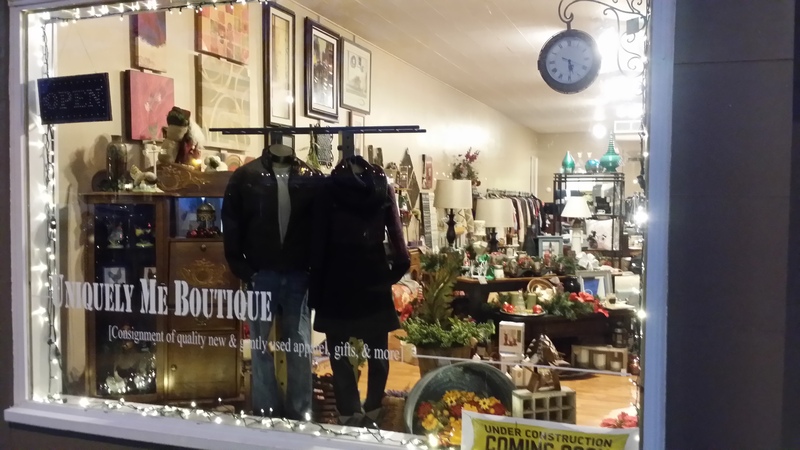 Hours are Monday to Thursday 10 to 5 , Friday 10 to 6 and Saturday 10 to 6 , Sunday 12 to 4 . Follow us on Facebook to get the latest! 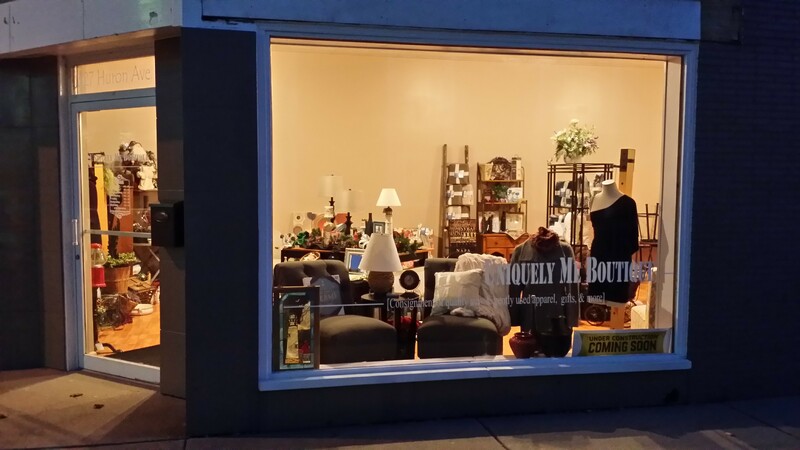 Take a peek inside the store in our 360 virtual tour!